Spread it on things. Eat it with a spoon. 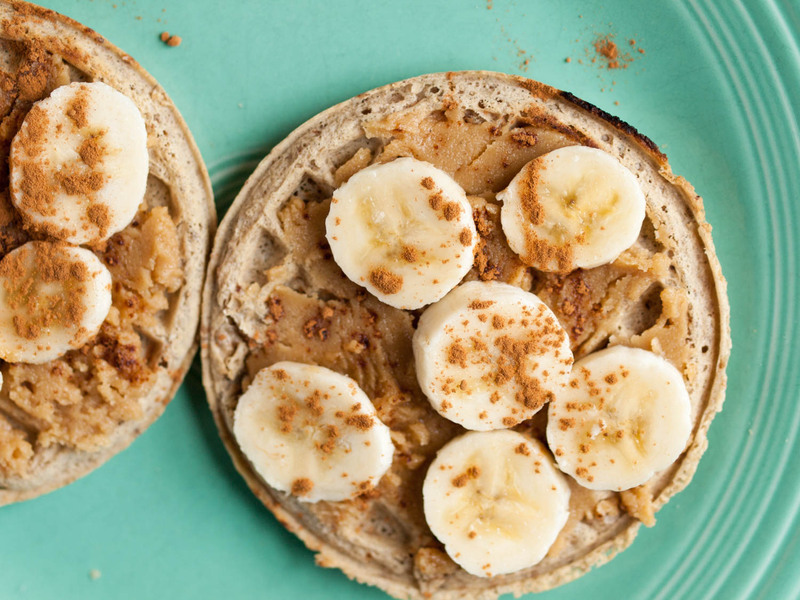 Add some protein and iron to your morning waffles and savor the warming, delicious flavors of tahini, maple syrup, and vanilla. Place all ingredients in a large mixing bowl. Mix with an electric mixer (hand or stand) for about 30 seconds (I used mine on speed 2), until well combined and a bit fluffed. Spread will keep in the fridge for several days, but will thicken. If desired, bring to room temperature and re-fluff with electric mixture. This entry was posted in Sauces/Spreads and tagged vegan on February 16, 2016 by Sarah. 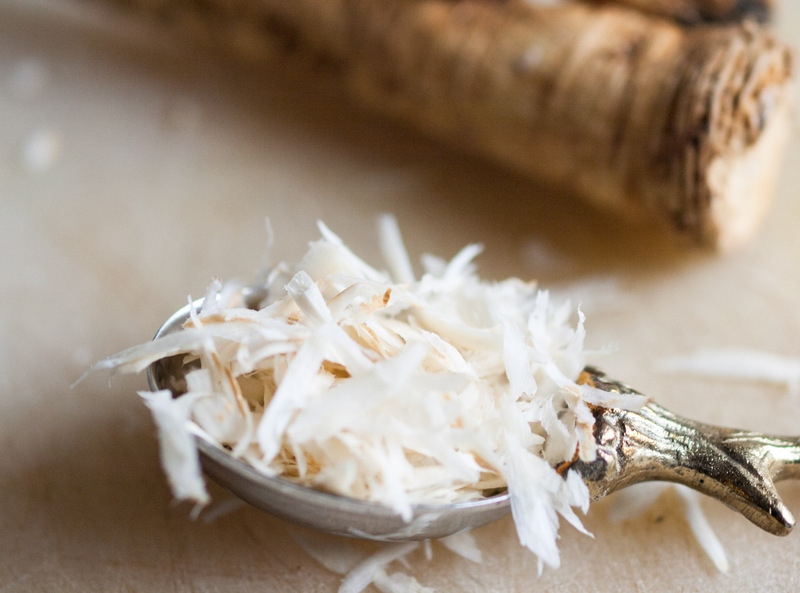 Oh horseradish, where have you been all my life? Technically horseradish isn’t completely new to me, but it wasn’t until very recently that I experienced it fresh. And now I’m hooked. 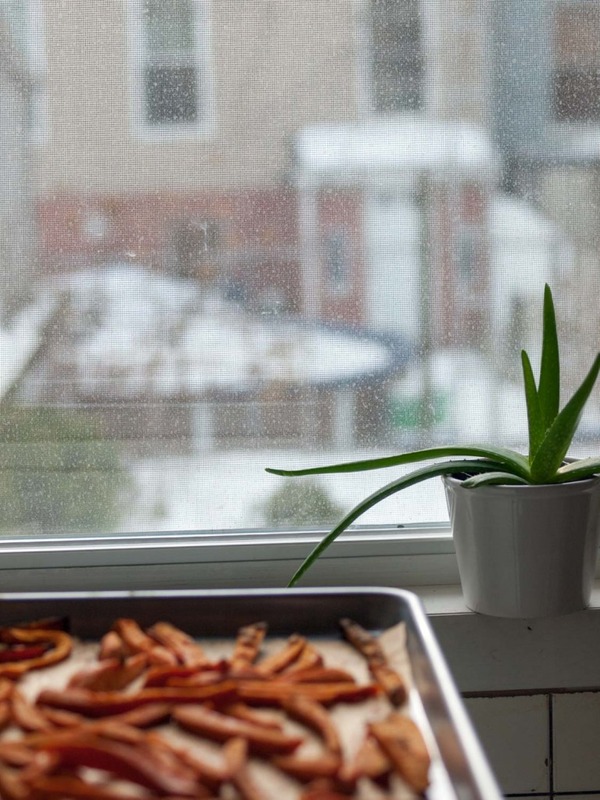 This crazy root vegetable satisfies my cravings for tang and heat, with a painful in a good way blast through the sinuses burn. 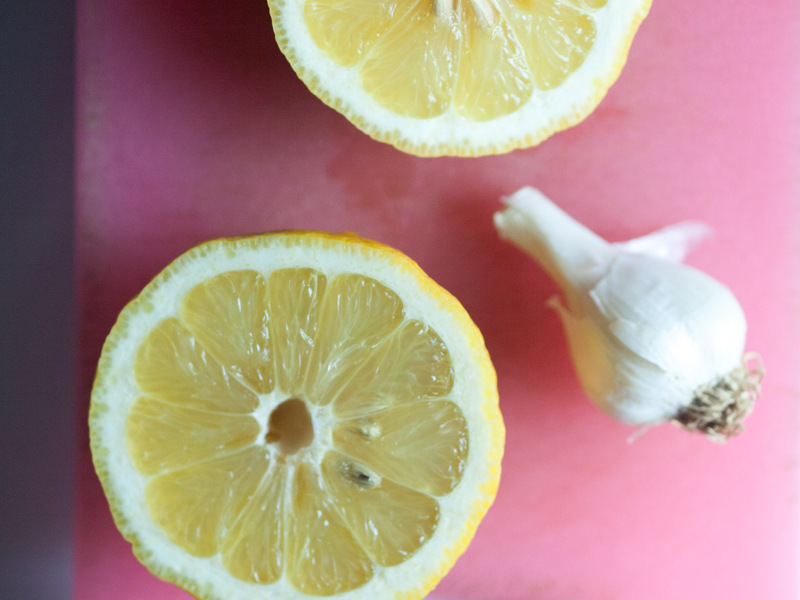 Here I’ve combined it with creamed cashews, lemon, and a little garlic– ingredients which temper its heat somewhat but keep its essence intact. So far I’ve enjoyed this sauce on a tempeh sandwich, with beets, and dolloped on top of another freak vegetable (and fellow member of the brassicaceae family), romanesco, roasted in olive oil and garlic. Most assuredly, if there’s a silver lining to the dropping temperatures and increasing dreariness, it’s the ability to use the oven without cooking myself into a sweaty mess. In fact, a little oven warmth is now welcome. Isn’t the pursuit of coziness kind of what fall is all about? And while bathing myself in hot buttered pumpkin spice isn’t really my jam (but if it’s yours, rock on! 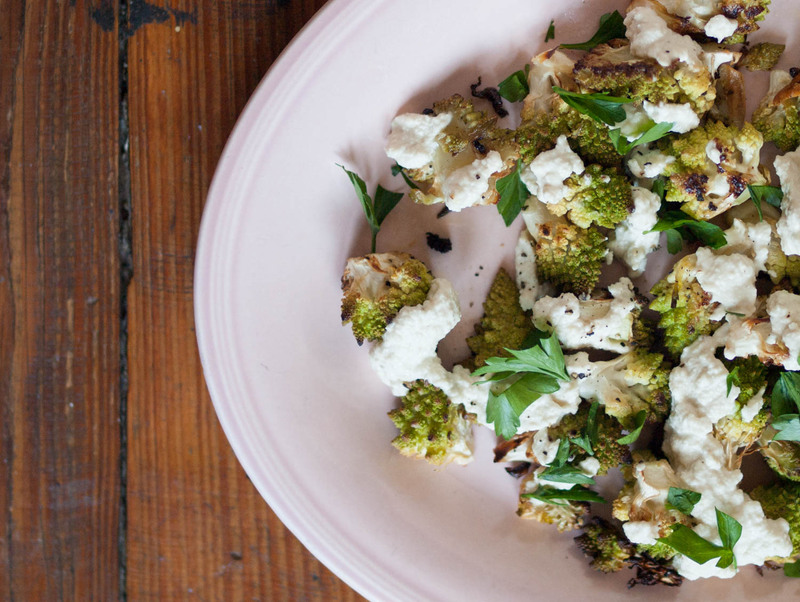 no judgement here), enjoying roasted vegetables on the regular? That I can get down with. 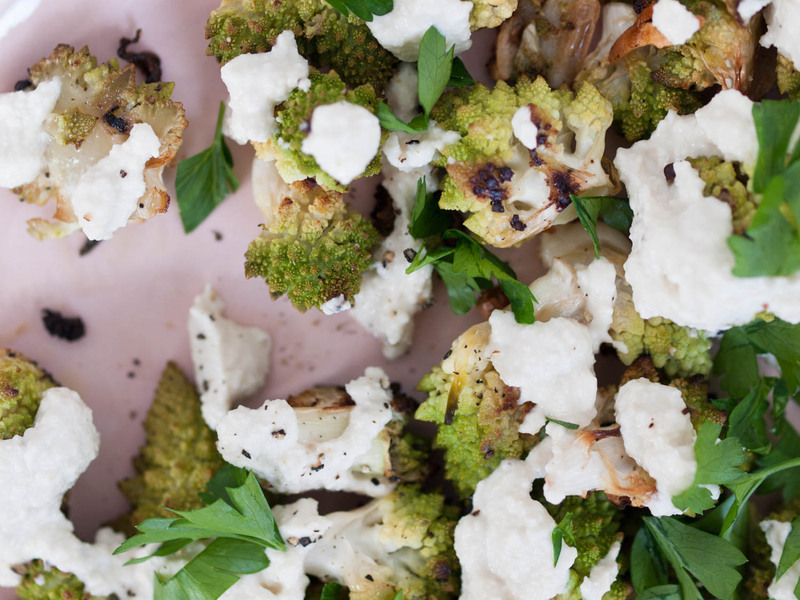 *This recipe makes more sauce than you will use on the romanesco. 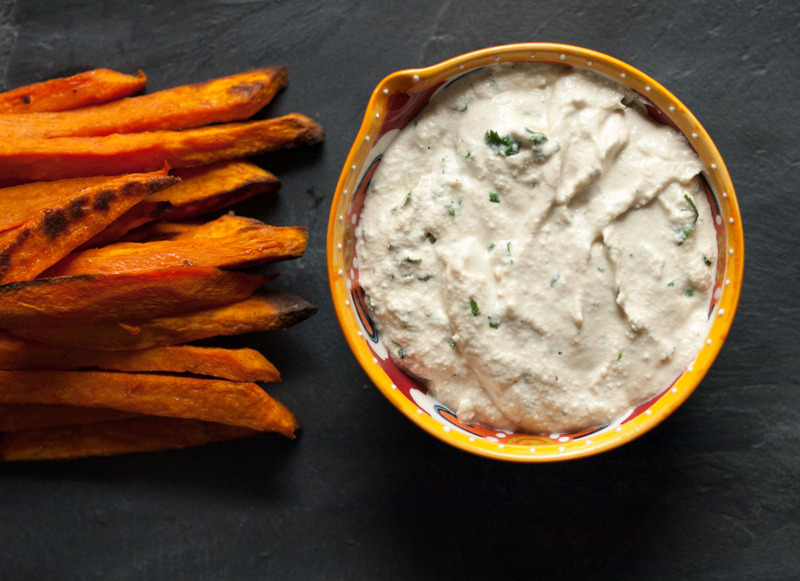 Try it on a sandwich, on a baked sweet potato (or regular potato), on roasted beets, and so on. I originally tried to make it with half the amount of all the ingredients, but had trouble processing such a small volume as smoothly as I wanted in my blender. But if you have a mini-processor or blender and want to try halving the recipe you might have more success. 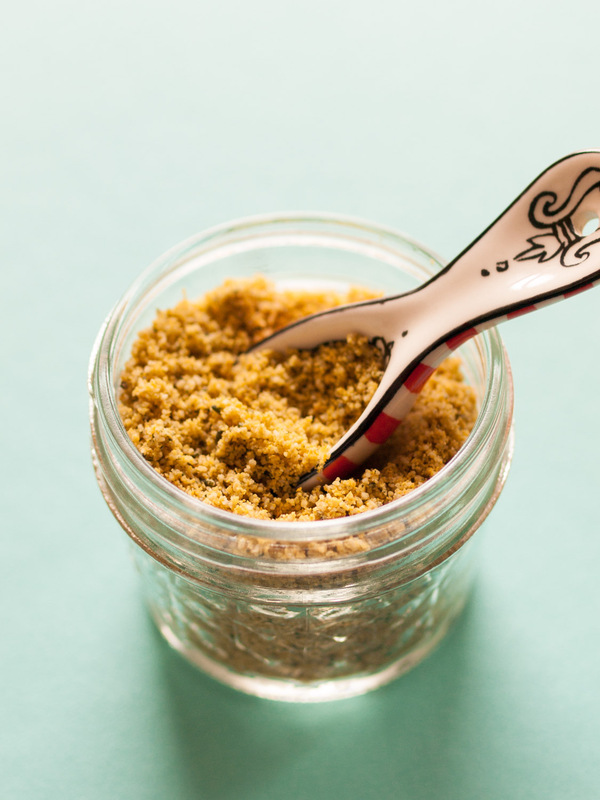 *I pulsed in the horseradish for some texture, but if you’d prefer a smoother (and probably slightly spicier) sauce, you can add it at the same time as the other sauce ingredients. 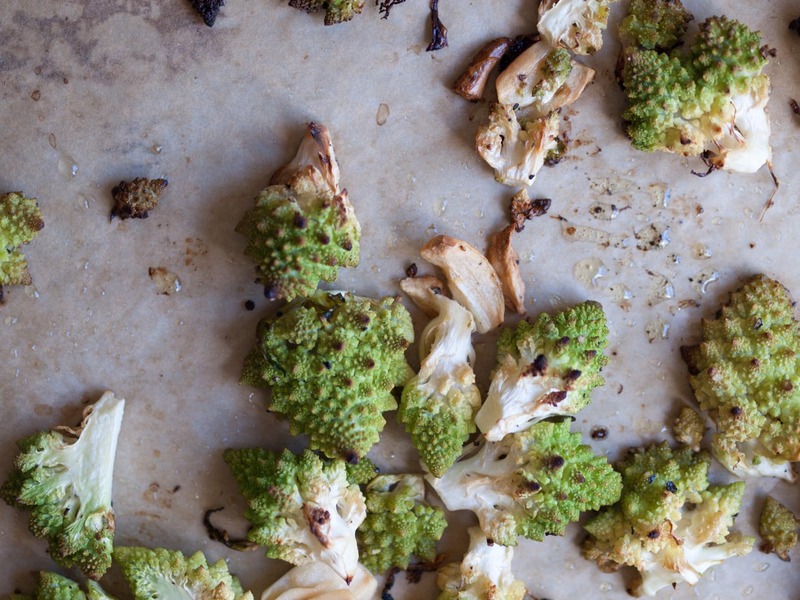 Toss romanesco with olive oil, smashed garlic, salt, and pepper, and spread out on prepared baking sheet. Roast for about 30-35 minutes, stirring once half-way through, until nicely browned. 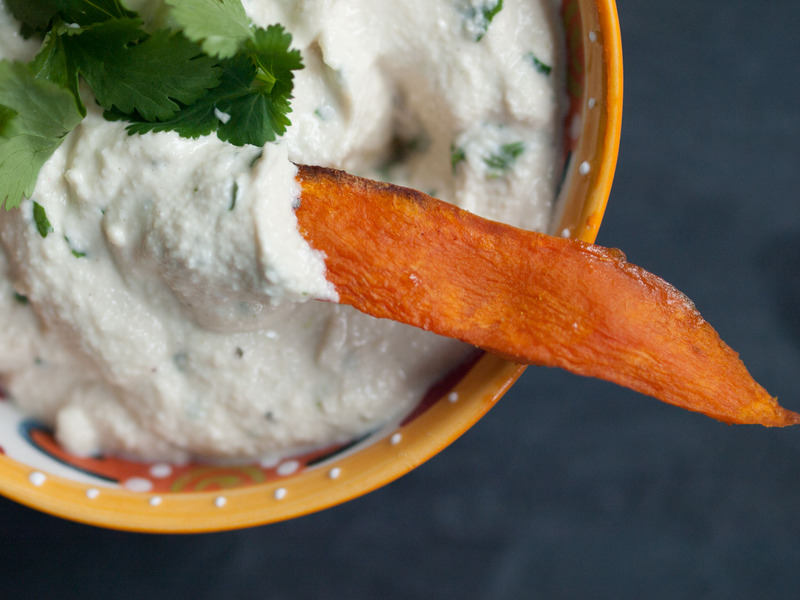 Serve topped with a few dollops of horseradish cashew sauce and sprinkled with parsley (if using) and black pepper. 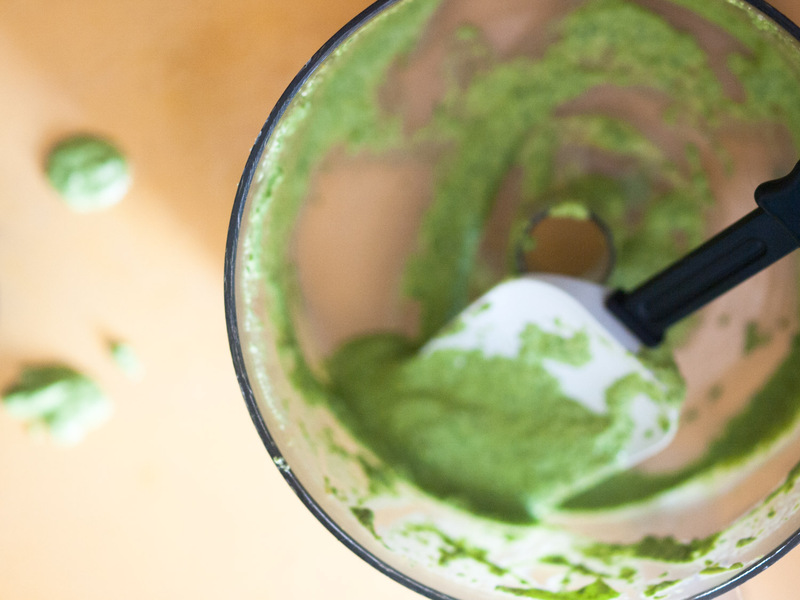 Combine everything but the horseradish in a blender or food processor and blend until smooth, stopping the machine to scrape sides as necessary. Add grated horseradish and pulse to combine. Taste for seasonings and adjust accordingly. This entry was posted in Sauces/Spreads, Sides and tagged gluten-free, vegan, vegetarain on November 10, 2015 by Sarah. 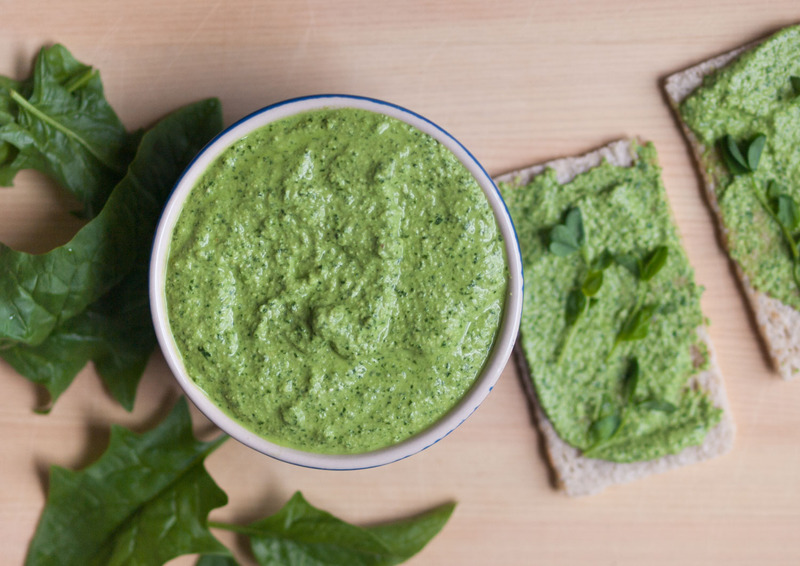 Somewhere between a spread and a sauce, this creamy green stuff is where it’s at. One night I spread it on gluten-free crispbread to make hors d’oeuvres. Another night I enjoyed it over pasta (pesto style, thinned out with a little pasta water) with garlicky sautéed spinach and toasted pine nuts. I can’t wait to try it on pizza. And I think it would be fab on a baked potato, on a sandwich, a bowl of grains… pretty much anything savory! 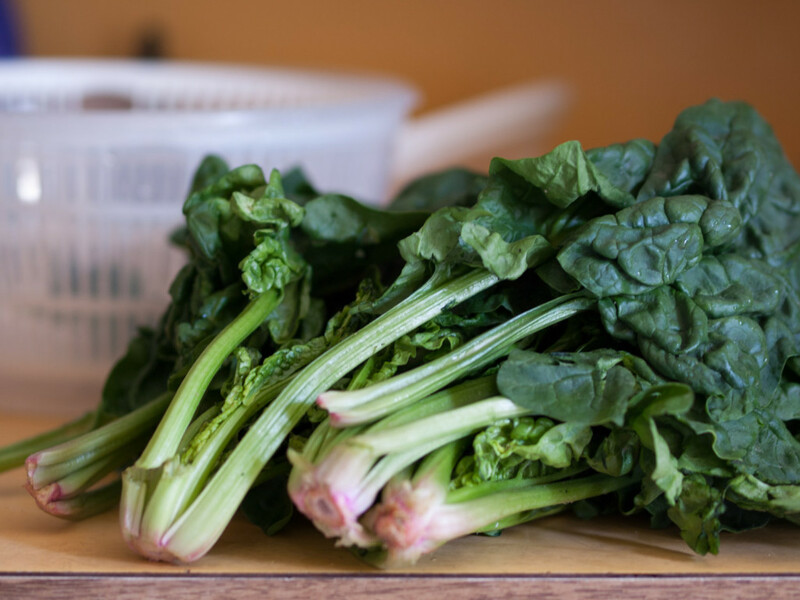 Use a food processor fitted with a steel blade (or a blender) to process everything except the olive oil until relatively smooth, scraping the sides as needed. With the machine running, slowly pour in the olive oil and blend until smooth. 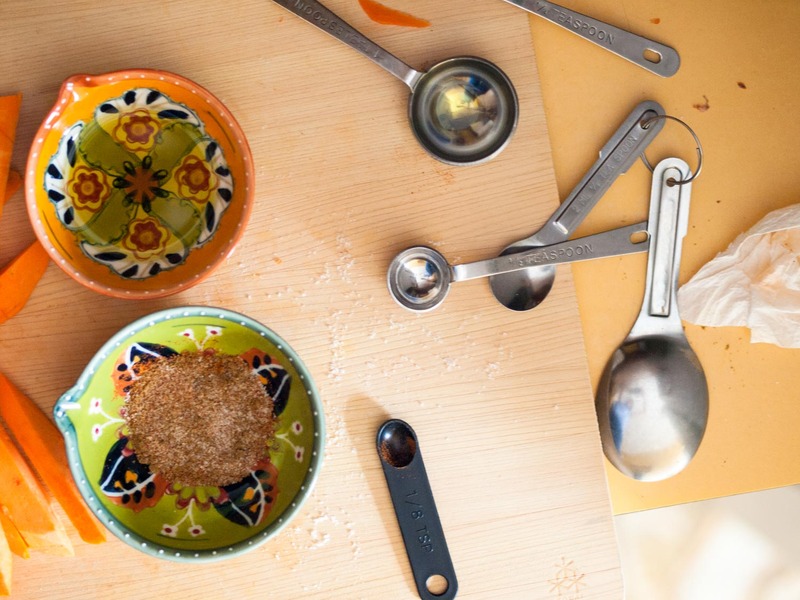 Taste for seasonings and adjust as necessary. This entry was posted in Sauces/Spreads and tagged vegan, vegetarian on June 7, 2015 by Sarah. Brooklyn is cold. Really, really cold. And so this winter finds me using the oven probably more than I ever have in the six years in which I have lived in this apartment. I find myself in the rhythm of turning it on, roasting potatoes and things, baking muffins (these) and cookies. Indeed, what once seemed a laborious task–removing all the pans from their storage inside the oven, taking the time to wait for both the preheat and the actual cooking time– is now closer to habit. And the bonus of course is, at least for a bit, a warmer kitchen. 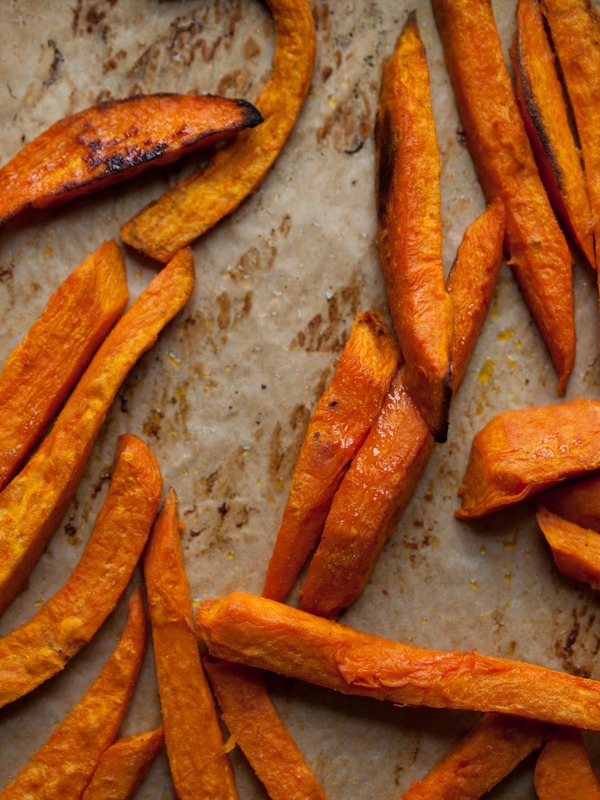 *After cutting the sweet potatoes, blot them well with a paper towel to remove excess moisture. This helps prevent them from getting too soft. Preheat oven to 475F. Line a large, heavy bottomed baking sheet with parchment paper. In a small bowl, mix salt, cumin, garlic powder, and cayenne. 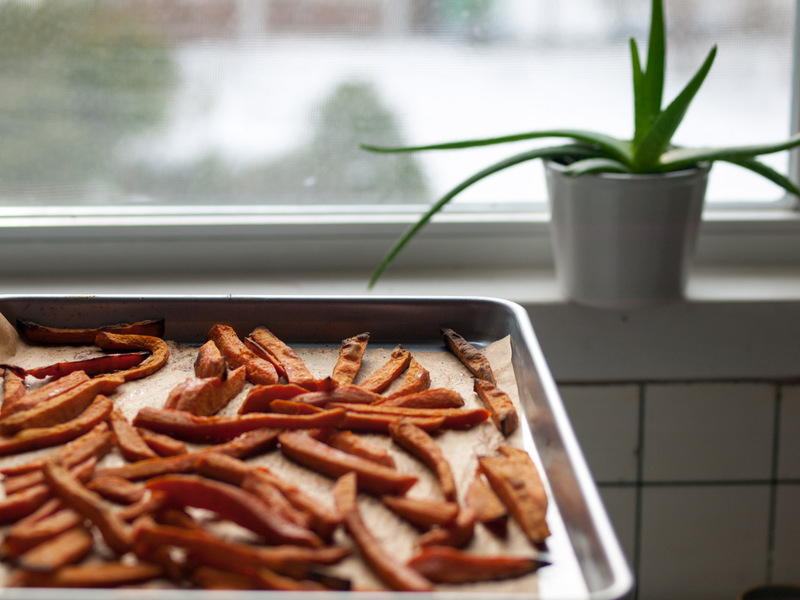 Place sweet potato fries on sheet. Drizzle on olive oil and sprinkle on spices. Toss to coat evenly, then spread out in a single layer. Bake in oven for about 25 minutes, stirring once halfway through. Then raise the oven temperature to broil, and let cook for about 5 more minutes, keeping a close watch, to let fries crisp up a bit more. 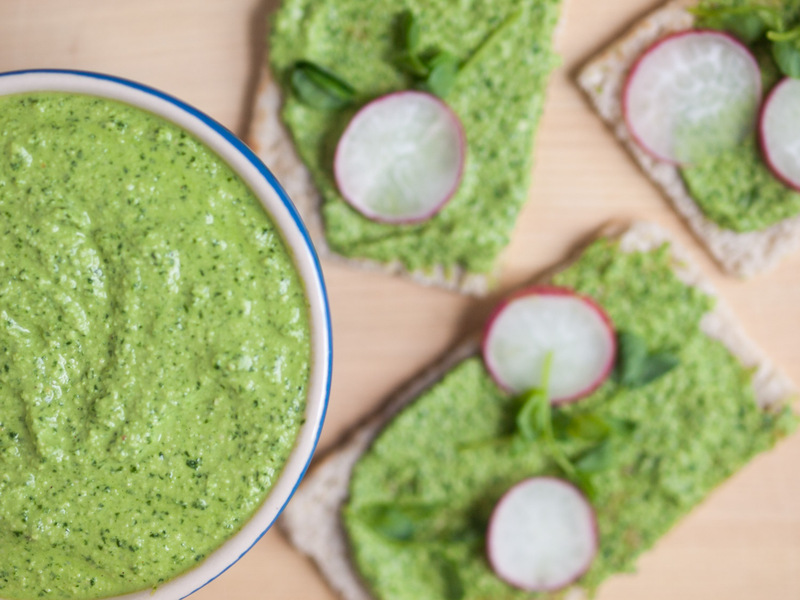 Place everything except the cilantro in a food processor, and blend until smooth, scraping the sides of the machine as necessary. Taste for seasonings, then pulse in cilantro, until just combined. This entry was posted in Sauces/Spreads, Sides and tagged gluten-free, vegan on February 16, 2015 by Sarah.